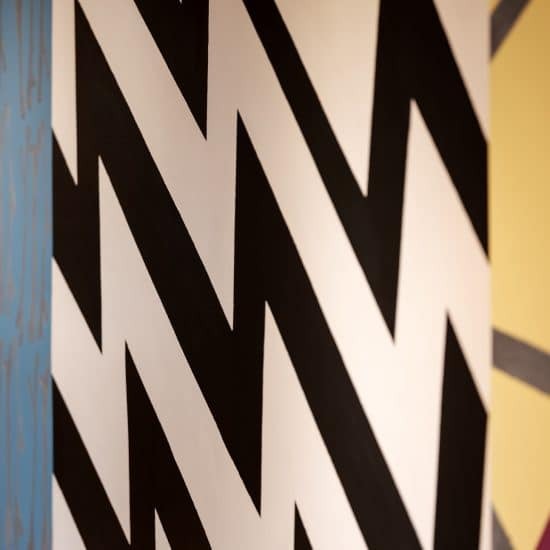 Action Abstraction Redefined features paintings and works on paper from the IAIA Museum of Contemporary Native Arts (MoCNA) permanent collection created in the 1960s and 1970s. 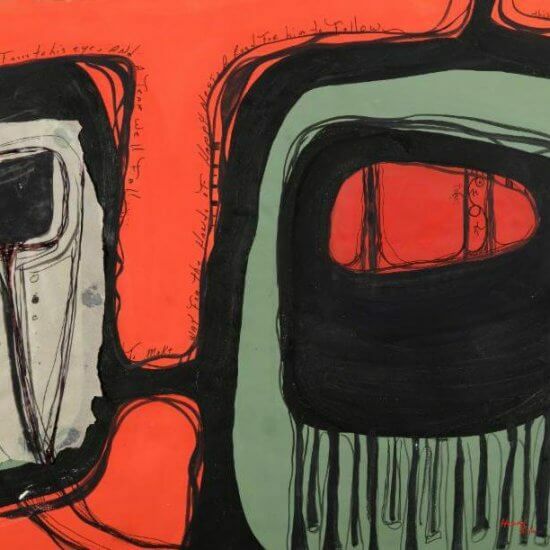 The artists in this exhibition challenged stereotypical expectations of Indian art by experimenting with American modern art movements such as Abstract Expressionism, Color Field and Hard-edge Painting combined with art influences from their own cultural heritage. Art for a New Understanding: Native Perspectives, 1950s to Now seeks to expand and reposition art in the U.S. and Canada since 1950. 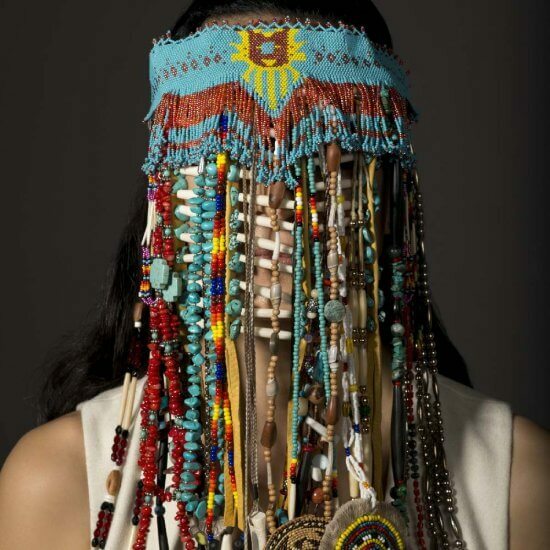 It is the first exhibition to chart the development of contemporary Indigenous art from the United States and Canada. 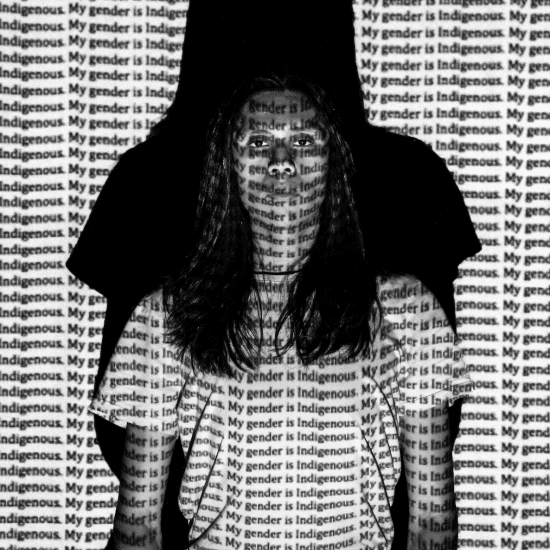 #NoFilter: IAIA 2019 BFA Exhibition showcases the diversity of work being created by IAIA seniors trained in studio and cinematic arts. The selected works by these artists are grounded in ideas of personal, political, social, cultural, or historical import—and reflect an earnest exploration of the artists’s chosen media. Heidi K. Brandow (Native Hawaiian/Diné) is a multi-disciplinary artist whose work is filled with whimsical characters that are often combined with poetry, stories, and personal reflections. 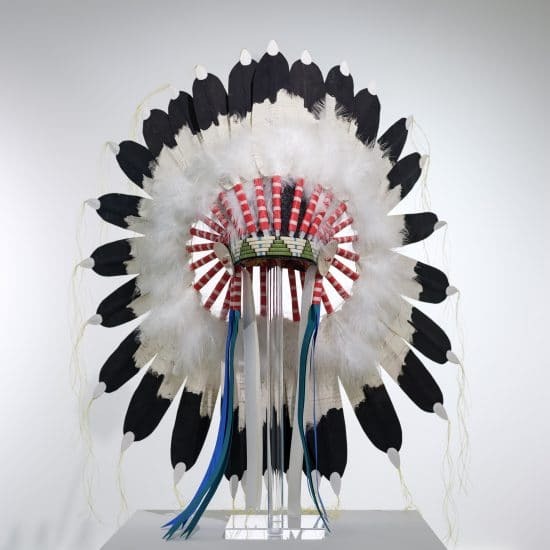 The exhibition examines Dwayne Wilcox’s (Oglala Lakota) own lived experience as an artist creating work that is linked to historic forms of narrative communication of his Lakota people and post-modernism in its powerfully ironic stance.